Furthering its global expansion plans, Emami Ltd has set up a subsidiary in Germany called Fentus 113, which will help the parent expand its footprint across the European country and acquire the assets of the Crème 21 brand. While Emami has acquired the Crème 21 brand, the subsidiary has been set up at a cost of Euro 27,800 (Rs 22.43 lakh) under the aegis of Emami International FZE, its Dubai arm. Fentus 113 was incorporated earlier this month and has a paid-up capital of Euro 25,000 (Rs 20.17 lakh). However, since its inception, this company hasn’t been involved in any business activity. In a parallel development, Emami acquired German personal care brand Crème 21, which has a presence in West Asia and Germany. 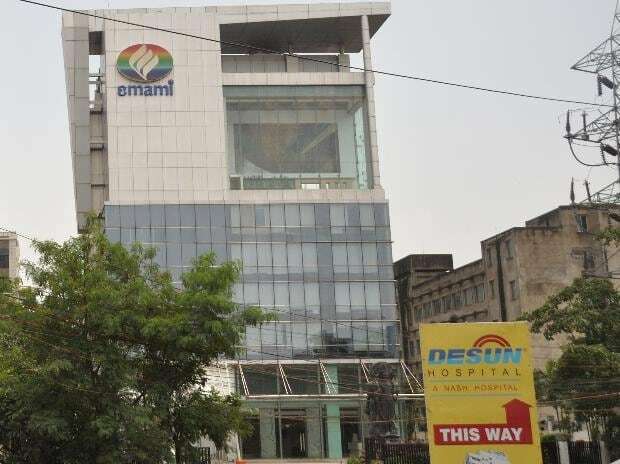 Although the brand has a current turnover of Euro 8 million (Rs 64.56 crore), Emami spent less than 1.5 times the sales value to seal the acquisition deal. West Asia accounts for over 80 per cent of its total sales, followed by Germany and other countries. The international acquisition is in line with the company’s growth strategy through the inorganic route and expansion of its product portfolio. Crème 21 offers skin care and body care products such as creams and lotions, shower gels, sun care range and men’s range. “We plan to leverage our existing network of distribution and infrastructure to grow the brand. Crème 21 is an iconic German brand that has a high brand recall. It has good potential for growth and we expect it to add value to our growth trajectory. With this acquisition. The Company would be able to enjoy economies of scale due to additional business base,” Harsha V Agarwal, director at Emami Ltd said. The brand has gross margins of over 50 per cent. Crème 21 was launched in 1970 as a personal care brand for people over 21 years of age in Germany and was previously acquired by Antje J Willems Stickel in 2003 before its takeover by Emami Ltd.
All of its products are developed and made in Germany. During 2017, Emami’s business in West Asia, which accounts for 27 per cent of the company's international sales, came under pressure owing to various political tensions in the region. Although Emami had planned a slew of product launches to boost its presence in the regiom, plans were put on hold that year. Still, being a crucial market, Emami had been wanting to stage a comeback in this region and build its portfolio. By August 2018, the region bounced back to drive Emami's international sales. This acquisition is a step in that direction.